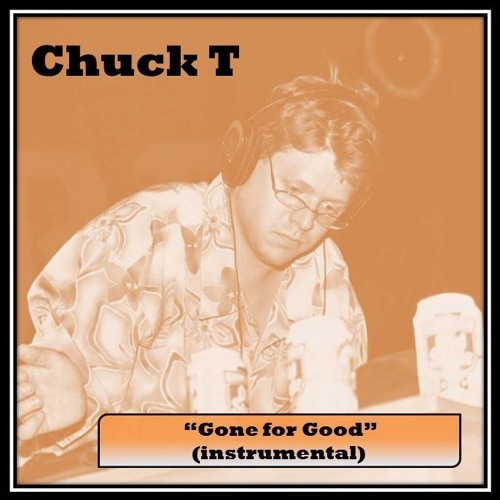 An un-released instrumental created by Chuck T back in 2006. A random array of keyboard samples accompany drums and random audio clips for this short burst of instrumental groove. Is it "Gone for good, or here to stay?"